In the sermon on the mount, Jesus draws a line between the hopeless life lived under the thumb of the Devil and a hope giving life lived in His Kingdom. Hear how Jesus radically redefines the human existence and what that means for us today. 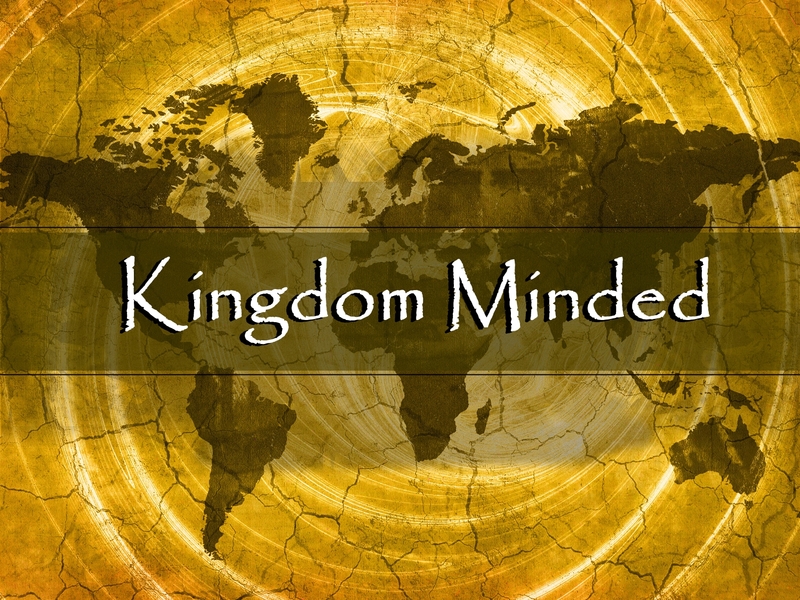 2-2-14 Kingdom Minded: What is the Kingdom of God? The Gospel that Jesus and the Apostles taught was the Kingdom of God was here. 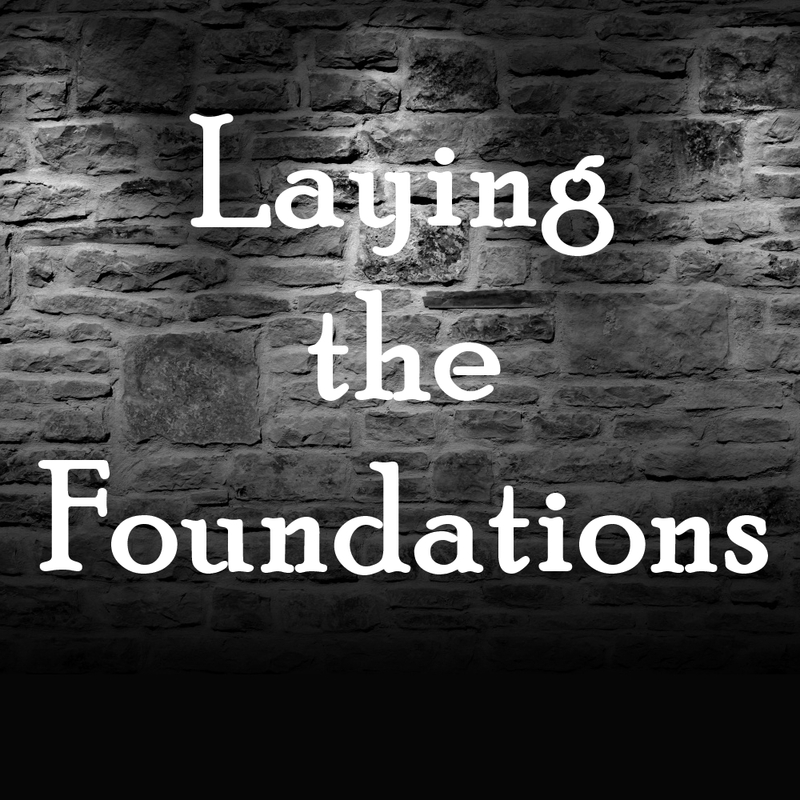 Hear how the Gospel is more that just salvation from sins and how that impacts the mission of the church. Pastor Brad identifies the core principles of LifeSong Church that keep us focused on eternal purposes. Hear how the typical ABC’s of church (Attendance, Buildings and Cash) do not drive us and discover how we are setting a course to release God’s Kingdom here on earth. 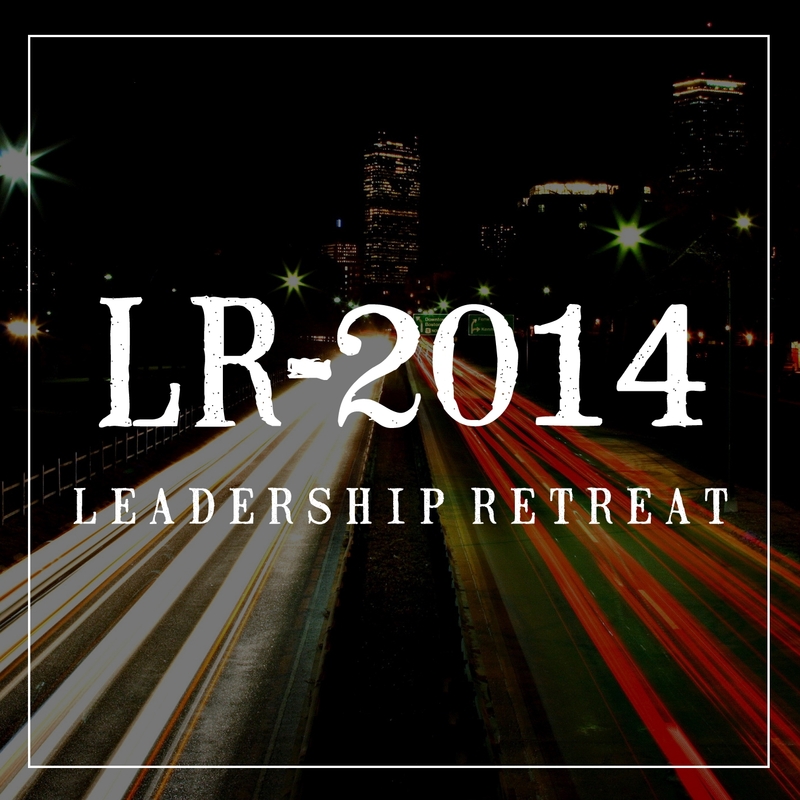 Worship with Stephen Reid Martin, recorded at our Leadership Retreat. As we set the course for the church, there are 4 key elements that we must get right if we are committed to seeing revival in Monticello and the surrounding region. This message tackles the third of those elements, Hunger. As we set the course for the church, there are 4 key elements that we must get right if we are committed to seeing revival in Monticello and the surrounding region. This message tackles the Second of those elements, a Fasted Lifestyle. As we set the course for the church, there are 4 key elements that we must get right if we are committed to seeing revival in Monticello and the surrounding region. This message tackles the first of those elements, a rich Prayer life.